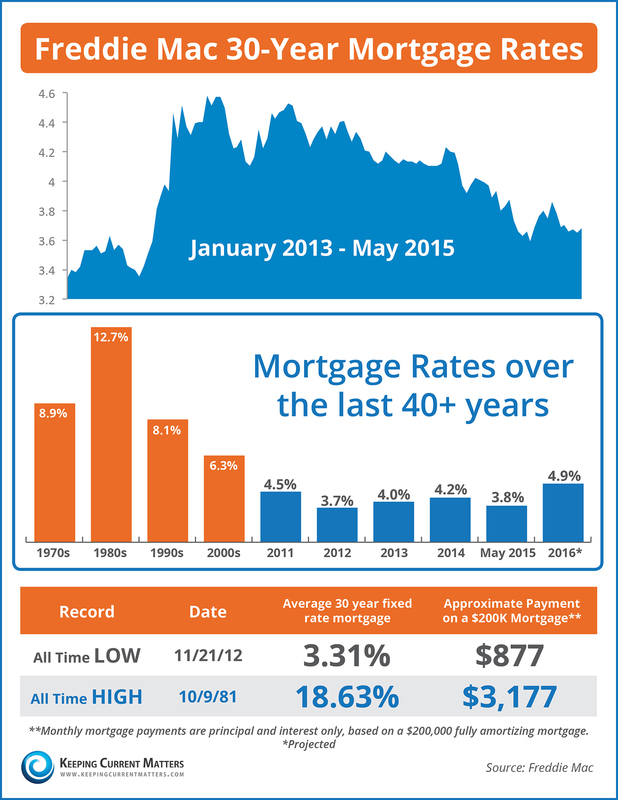 Here is a look at mortgage rates over the last 40 years. Interested in getting a mortgage in Hampton Roads? We have 2 loan officers conveniently located in our office building. Call Lisa Wynkoop or Lori Donnelly with Atlantic Bay Mortgage Group at 757-490-9499 to get started! This entry was posted in Buyer Info, Home Ownership, Local Info, Market Trends and tagged Hampton Roads, homes, Mortgage Rates, RE/MAX, Real Estate, Virginia Beach by remaxalliancevb. Bookmark the permalink.